The property comprises a secure ground floor retail unit with W/C facilities, with a fully glazed frontage. We understand that the property has planning consent for its existing use. For further enquiries please contact Rushcliffe Borough Council on 0115 981 9911. A new lease for a term of years to be agreed. 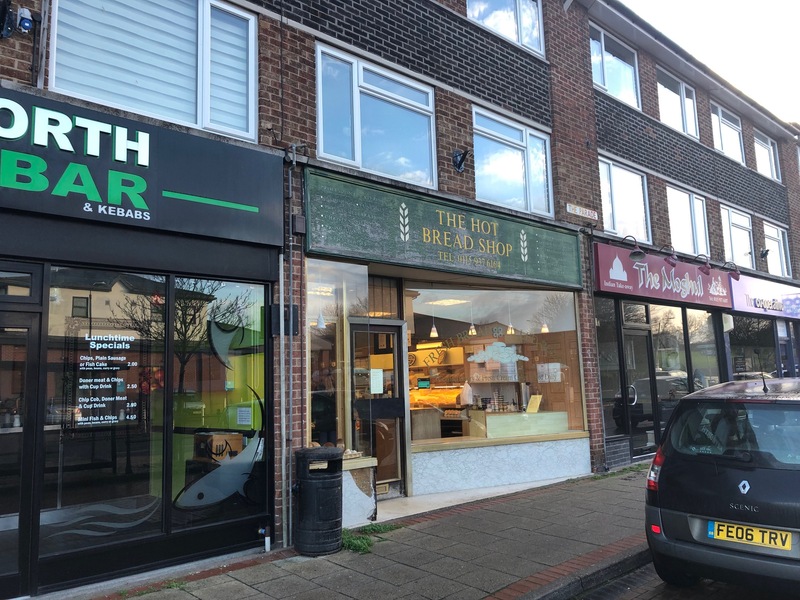 The property is situated within a popular retail parade just outside the centre of Keyworth, in a predominately residential area. Keyworth is located about 6 miles (10 km) southeast of the centre of Nottingham.